#PS4 is one massively sold out video game #console, and its owners are spread across the globe. With a variety of different genre games, the console has a vast video game library. PlayStation 4 and all its parts are quite classy, but sometimes a glitch in the system software or any of the hardware malfunction could bring some annoying issues. 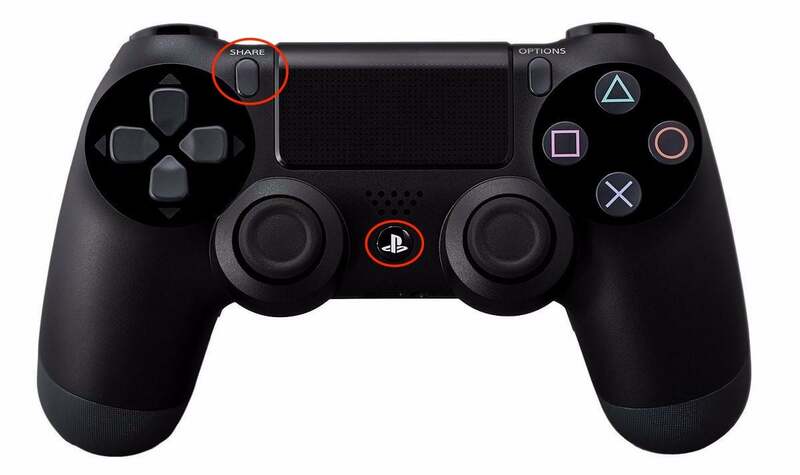 One of the most discussed and probably the most annoying problem reported by the players is their PS4 Controller not charging. So if you are currently facing the PS4 Controller charging issues, we’ve got some straightforward fixes for you. Hopefully, they will work for you all. If your PS4 Controller is not charging and it seems a 100% dead or you see no lights blinking, it’s likely having a USB issue. For some unknown reasons, the PS4 controllers lose the ability to charge via a USB. In some cases, it even doesn’t recognize the USB device, and that’s when the real problem starts for most of the PS4 owners. It leaves the players struggling for hours to fix the issue but to no avail. Well, if you are facing a similar problem, there is nothing that you can do except buying a new PS4 Controller Charging Station. This charging station charges the PS4 Controllers via the ports on the bottom instead of the USB ports. With a very reasonable price ($15 to $25), you’ll have an ultimate new source to charge the controllers. For some reason, if this doesn’t work for you or your controller is behaving a little bit awkward, you see the lights turn on, but the controller isn’t doing anything, you’ve probably lost the controller’s connection to your PS4. It will require you to re-pair the controller with the console. The easiest way to do just that is to press the “Reset” button on the controller. You’ll find the Reset button near the L2 key. If your PS4 controller won’t charge, try Powering off the PS4 and then pressing the Reset button on the controller. Once done, plug in the USB cable, connect it to both ends (the Controller and the Console), and turn on the console. You’ll see the blue light flashing on the console and that exactly when you should press the PS button on the Controller. It will pair the controller to the PlayStation 4 video game console. Your PS4 Controller should charge without issues now. 1. Press and hold the PS and Share button at the same time. 2. Now you should wait until you see the light flashing on the controller. 4. Now plug in the controller into PS4 using the USB cable, it’ll automatically show up on the PS4. This will now allow you to connect and charge the controller at the same time. If it is still not working, you should try replacing the USB cable. A different cable sometimes resolves this issue. Also, plug it in a different USB port on PS4 this time. If your PS4 controller not charging, the issue could very well be related to the battery. If your controller is old and not charging, it might be because of the old faulty battery. We suggest you open it up, remove and replace the battery with a new one, if your PS4 controller isn’t covered by the warranty anymore. It should fix your PS4 Controller not charging issue. You can find PS4 Controller batteries on Amazon or eBay. It sounds a little bit silly charging it upside down. But in some cases, this helped the PS4 owners. There isn’t anything bad in trying it out if your PS4 controller battery won’t charge. All you’ve got to do is to place the controller upside down and plug the cable in. It might work for you if your PS4 controller doesn’t charge. In some cases, we witnessed that instead of the charging cable, the charging ports were faulty. Maybe, you are facing the same problem. To resolve the PS4 Controller not charging error, try plugging it into a different USB port on the console. Due to excessive use and a little bit of wear and tear, the USB port can become faulty. So changing the port might come in handy. If this also is a try in vain, you can simply Hardwire the Charging cable to the Controller’s battery. For doing this, you should check out this YouTuber’s video. It’ll help you Hardwire the USB charging cable directly to the controller’s battery. Some PS4 users have reported that this procedure has helped them like a charm. Sometimes, the only reason of PS4 controller not charging or connecting can occur because it gets too hot due to excessive use. So, you might want to give it some time to cool down. Once it’s cooled down, try connecting and charging it once again. It might work out for you. 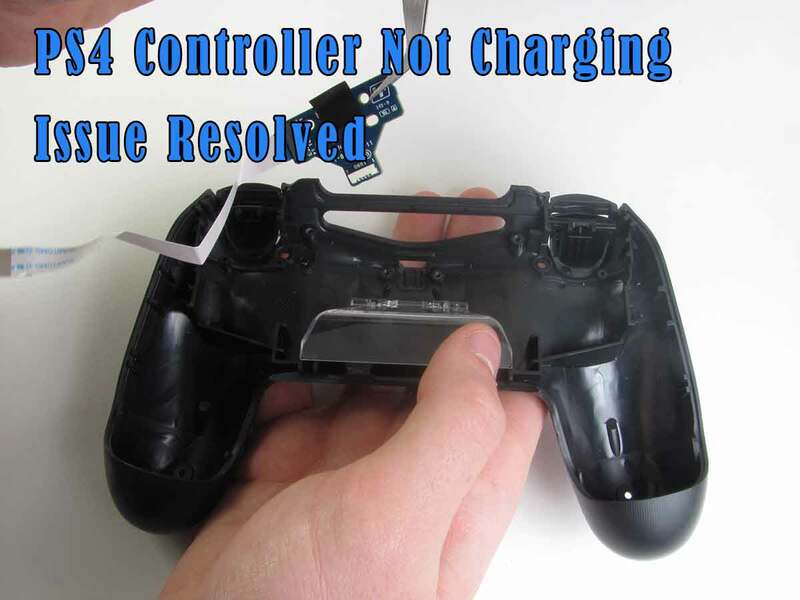 All the methods mentioned earlier to resolve the PS4 controller charging error are common ones and may not work for every user depending on the real reason behind the problem. We suggest you try out all the solutions one by one and it will surely fix the issue of 90% PS4 users. If your PS4 controller is not charging even though you have tried all the fixes, do let us know in the comments below. We will try to figure out possible fixes in your case.